^ a b Barnes, Brooks (2018-06-08). "Pixar co-founder to leave Disney after 'missteps'". CNBC. Retrieved 2018-06-09. 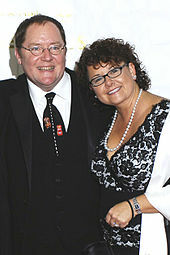 ^ "John Lasseter Taking Leave of Absence From Pixar Amid "Missteps"". The Hollywood Reporter. Retrieved 2018-06-22. ^ "John Lasseter Will Exit Disney at the End of the Year". Variety. Retrieved 2018-07-01. 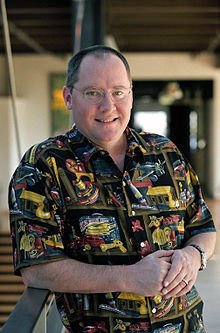 ^ "Five Favorite Films with John Lasseter". Retrieved 2017-07-15.